Beetiful designed the book cover for Gala by Shona Cole. It is the year 2053, 19 year old Gala has lost almost everything – her parents, her husband, her belief in the dictatorship of New West. Living in a fractured America she is faced with a chance to escape and start over in another part of the country. Venturing into unknown territory Gala meets many new people like the amazing Johnson family and specifically Luke, an older but handsome widower raising a teen daughter alone and his cousin Nash, a young, interesting man who is willing to give up so much to help her. 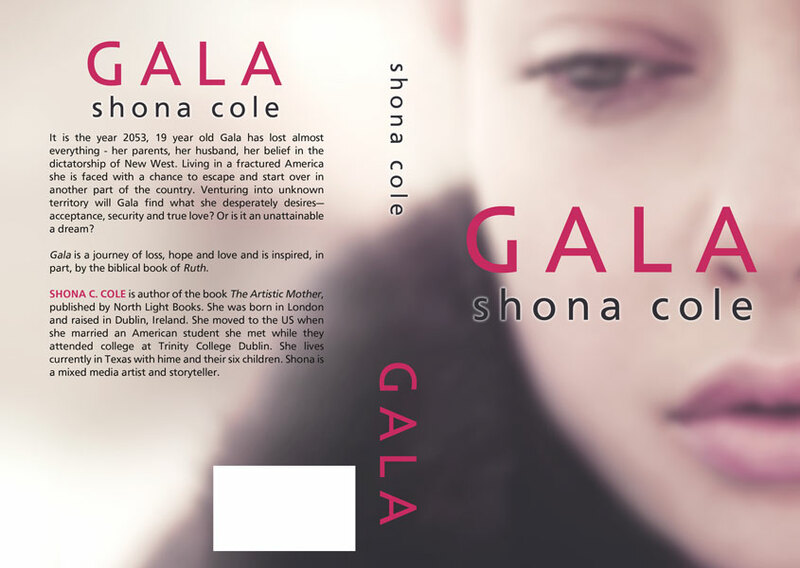 Will Gala find what she desperately desires – acceptance, security and true love? Or is it an unattainable a hope? 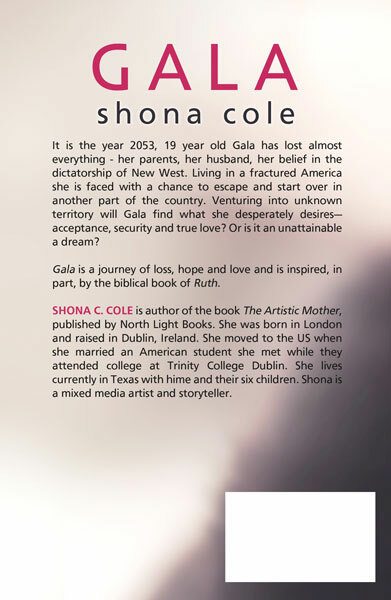 Gala is a journey of hope and love and is inspired, in part, by the biblical book of Ruth. 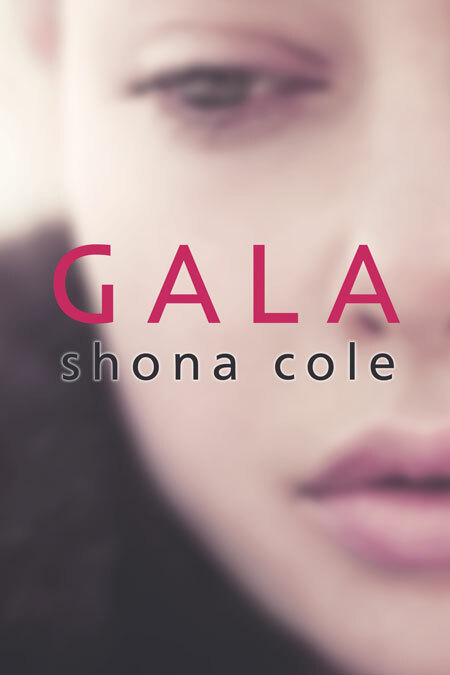 Get Gala by Shona Cole today!